If you have taken Dr. Abravanel’s body type test and found that you have an adrenal-type metabolism, congratulations! You are a powerful person who enjoys a hearty appetite and is blessed with good digestion. When healthy, you have a steady flow of energy throughout the day. You prefer rich and salty foods over sweet ones. 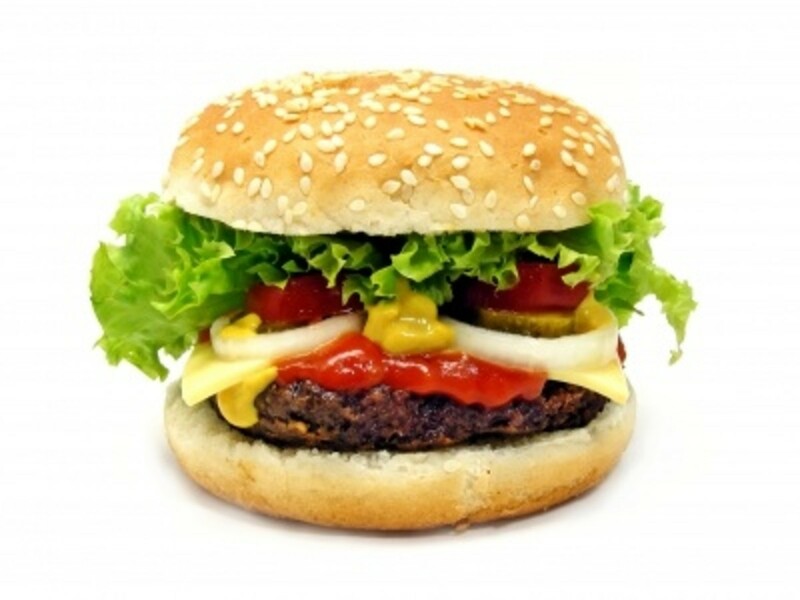 When hungry, you are more likely to reach for a juicy hamburger or a chunk of cheese instead of a cookie. On the downside you crave butter, meat or other cholesterol-rich foods that stimulate your adrenal hormones. This, in turn, can eventually lead to high blood pressure and heart disease. You must get the cravings under control in order to reach your ideal weight and shape and to balance out your health. If you are an overweight adrenal type, your friends probably say things like, "Don’t worry about your weight, you carry it well". Or "You’re not fat, you’re just muscular or big-boned". At your ideal weight, though, you are solidly built and well-balanced with a thick waist and a body built for power instead of speed. This diet will work wonders for you if you’re willing to follow it religiously. If in doubt, why not commit to just 30 days of following the diet plan? If you aren't pleased with the results then no harm done, right? But once you begin to see the benefits of this diet, you will find it a pleasure rather than a burden. You will feel better, look better and learn to control your food cravings. You will lose weight quicker than ever before and will enjoy a reduced appetite and more energy, something that has probably been your barrier to successful dieting in the past. 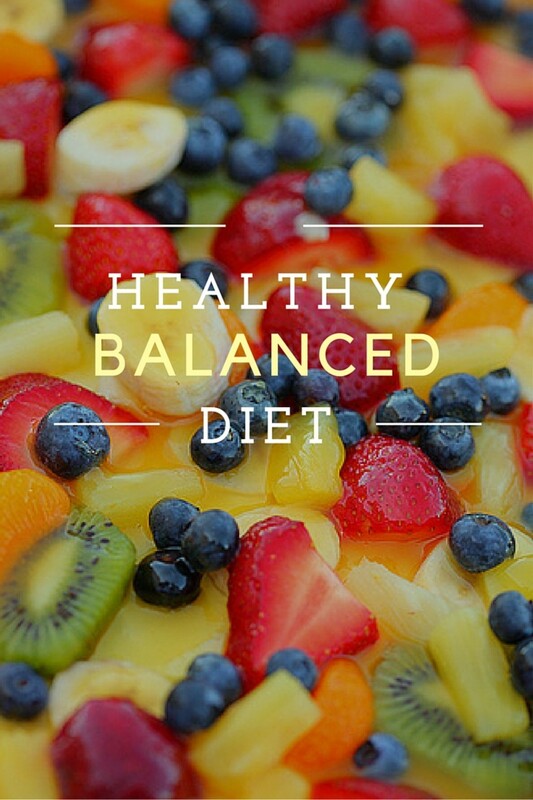 The A-type diet will reestablish balance in your system. You will cut back on the adrenal-stimulating foods such as red meat, full-fat cheese and salty foods and increase foods that stimulate the other metabolic glands. These foods include fresh vegetables, whole grains, fruit, light dairy products (cottage cheese, yogurt, low fat milk) and small amounts of caffeine and sugar. Most of the protein you consume will come from poultry and fish. Your metabolism type adjusts well to a vegetarian diet, although being a vegetarian is not necessary for you to lose weight and balance your metabolism. In summary, you will consume less red meat and full fat cheese and instead eat plenty of vegetables, whole grains and fruit. 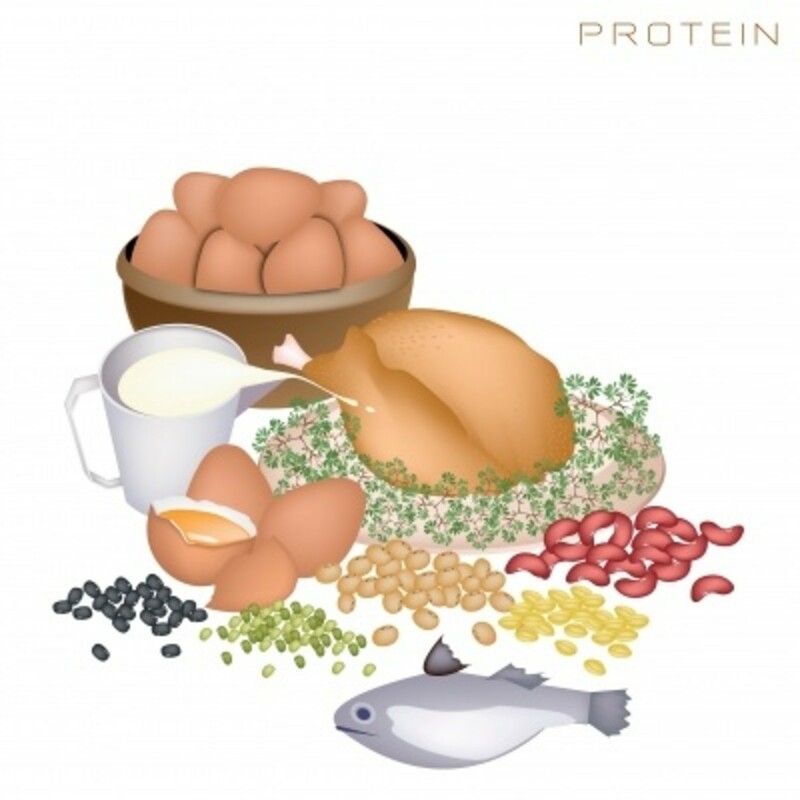 Most of your protein will come from poultry and fish and you will also be allowed to consume light dairy products and small amounts of caffeine and sugar. Where did you first hear about Dr. Abravanel's diet plan? One important key to successful dieting for an A-type metabolism is to eat a light breakfast. Adrenal types are usually of the bacon, eggs and buttered toast school, but a hearty breakfast will only stimulate your appetite and make you ravenously hungry all day. Cereal or dairy products are a much better way to start your day as they provide mild thyroidal and pituitary stimulation. 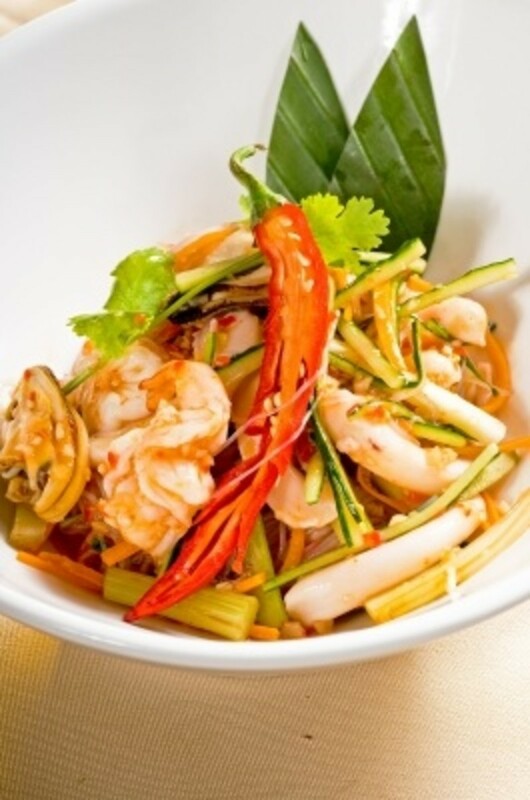 Lunch will also be light, a salad or cooked vegetables, dairy products or fish and fruit. This will help keep your appetite under wraps. Otherwise it will accelerate throughout the day, making dieting nearly impossible in the evening. Dinner is your main meal, although it will still not be heavy: Poultry, fish or legumes, vegetables and fruit. It is also important that you observe intervals between meals while losing weight. Try to space breakfast and lunch four hours apart. Wait six hours after lunch to eat dinner. During these hours your body will more effectively burn fat. You will be mostly tempted to snack in the late afternoon, when you are tired and have an increased appetite. Instead of snacking, drink mineral water or parsley tea. Or you can make vegetable soup (recipe at the end of this article) and snack on that. If you absolutely must have a snack and soup is not an option, then have half a carton of yogurt or half a glass of skim milk. Parsley tea will help you stay on the diet. It has a purifying effects on the adrenals and is mildly diuretic. Make parsley tea by adding a teaspoon of dried (not fresh) parsley leaves to boiling water. Allow to steep for five minutes. Do not boil the leaves. Strain and serve. You may add a half teaspoon of sugar or honey if you wish. Below is a basic outline of your diet. All meat, poultry and fish should be boiled, grilled or baked with visible fat removed. 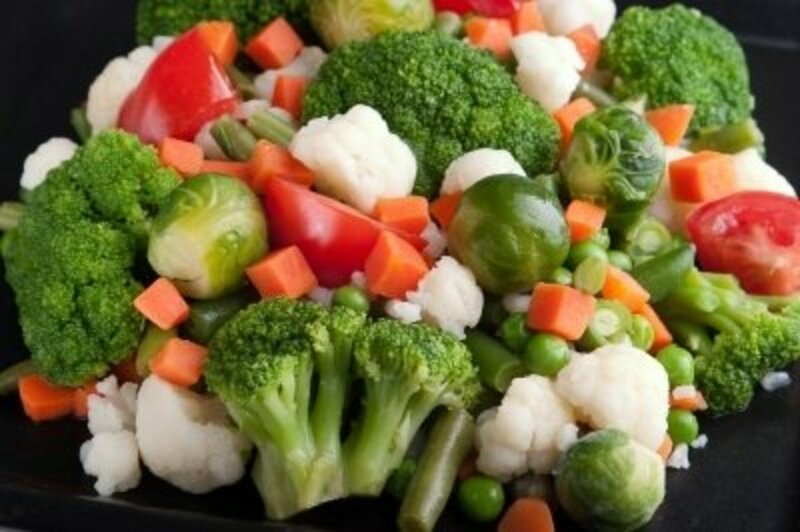 Vegetables may be steamed, boiled or sautéed with the permitted amount of oil. Take the skin off of poultry. Do not omit anything. Everything is there for a reason. Don't forget to start the first week or two on the Basic Diet Plan. Then switch to the Last Five Pounds Diet, designed to stimulate your strong metabolism which may be reluctant to lose weight at first. You can only stay on the Last Five Pounds Diet for a week at a time. Alternate it with the Basic Diet Plan until you have lost the desired weight. Coffee, tea or parsley tea with a small amount of sugar or honey, if desired. Vary the menu by choosing dinners built around foods such as chicken burgers (without skin, not fried), water packed tuna, steamed or baked fish, sushi, a 4 ounce grilled steak, or a fresh herb omelette. If you need to lose more than 5 pounds, Dr. Abravanel recommends following a week or two of this basic diet with the Last Five Pounds Diet, a special diet program which encourages rapid weight loss at only 1,000 calories per day. You can follow this special diet for a week at a time, alternating with the basic diet program until you lose the desired weight. Only follow the Five Pounds Diet for a week at a time. Then switch back to the basic diet program for 1-3 weeks, depending on the amount of weight you need to lose. Coffee, tea or parsley tea with sweetener, if desired. Use equal quantities of veggies. 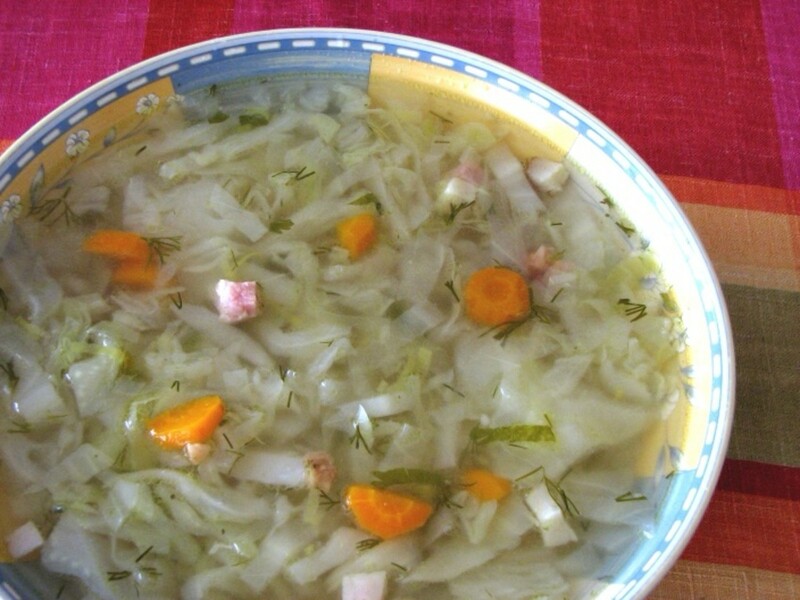 Chop vegetables coarsely and place in a large pot of water or chicken stock without fat. Boil for 5-10 minutes, or until tender. Add a pinch of pepper but no salt. This is a safe snack to eat while on the weight loss diet. Keep it in the fridge and reheat as you like. Sprinkle gelatin over lemon juice. Let stand. In a small pan combine sugar with 1 cup of water. Stir over low heat until sugar dissolves. Bring to boil and simmer, uncovered and without stirring, for 5 miutes. Remove from heat. Add gelatin and stir until dissolved. Puree fruit in blender until smooth. Add gelatin mixture. Blend until smooth. Place in small pan and freeze for 2 hours. Turn into a chilled bowl and beat with a hand or stand mixer until smooth but not melted. Return to pan and freeze several hours, until firm. Preheat oven to 350 F. Grease 2 cookie sheets. In a small bowl beat whites until stiff. Add sugar, one tablespoonful at a time, until smooth and glossy and sugar has dissolved. Fold in chocolate and vanilla. Drop by teaspoonfuls onto cookie sheets and bake 15 minutes. Boil, cool and let stand at room temperature until ready to serve. Strain and use on any vegetable salad. Or mix 2 teaspoons of plain yogurt with the herbs and use it as salad dressing. Or just squeeze lemon juice over a salad. You will come to love it. 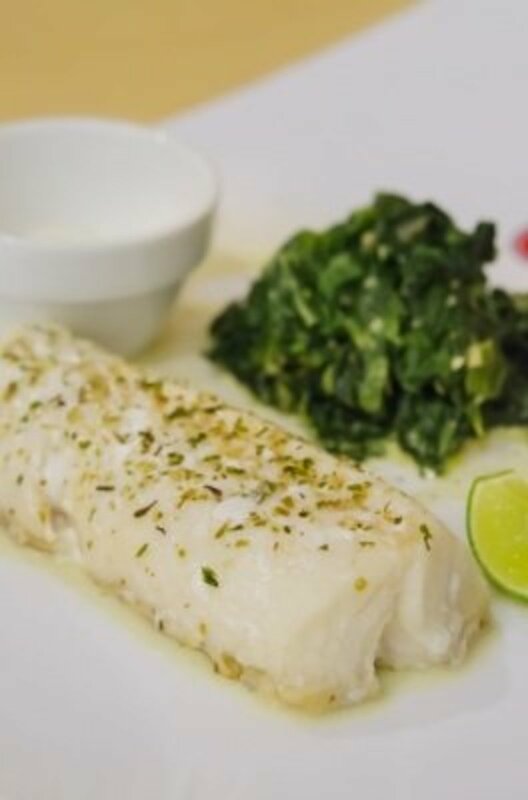 Recipes taken from Dr. Abravanel's Body Type Diet and Lifetime Nutrition Plan. The book has a more complete diet plan and more recipes, too. 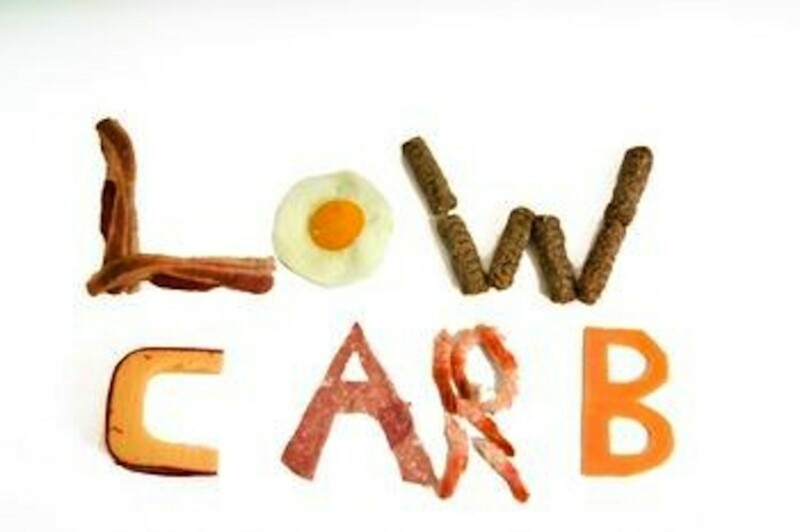 Low Carbs Diets: Are they Good for your Body Type? wow, thanks for the information. WOW! Thanks for the information, Vespawoolf. It will help me a lot for my journey. Thumbs up! Nadine May, I'm happy that you did the test and found your type. I hope you find the diet as beneficial as I did! Wow I found a lot of information here that I never read anywhere else. Thanks for the posts. I've done the test as well. ( B type! )I know that I can't eat to much carbs and I am gluten intolerant, but indeed I like salty spice foods. Great insight all around. I'm glad you found your type AudreyHowitt! Yup--this is me! I will have to give this a try! 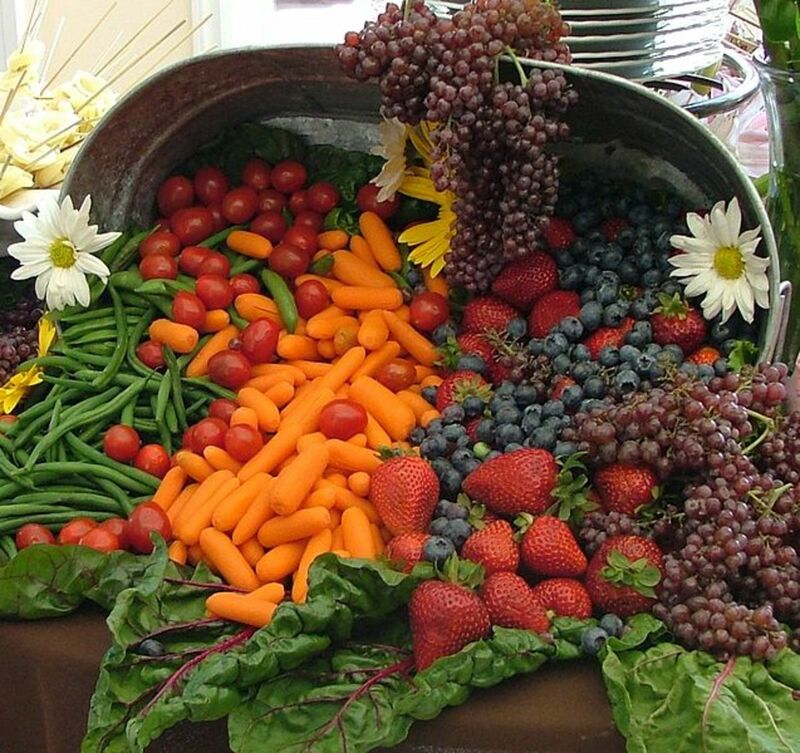 FlourishAnyway, you're so right about the food preferences impacting general health. 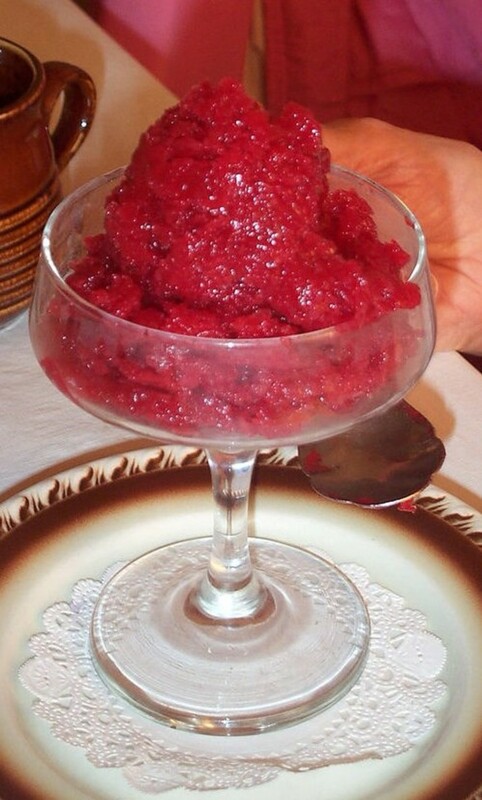 I hope you can try the raspberry ice! Thanks for your comment. I like reading about what the different body types are and what seems to work better for some -- and that raspberry ice looks good! I could imagine that this body type would have a tendency towards cholesterol problems given their natural food preferences. It's interesting to learn about the different body types. Jo_Goldsmith11, I really recommend getting Dr. Abravanel's book. He outlines a more extensive meal plan and includes other recipes, too. Happy dieting! AliciaC, This diet benefited my health so much that I wanted to share it with everyone. I still have articles coming about the other two body types. The cookies are delicious and lower carb than most cookies. ChitrangadaSharan, I'm glad you're going to try the diet. Thanks so much for the vote, pin and share! So very useful to read. I will try it since it is bathing suit time. I have written down some of the recipes so I have an idea of what to eat for the next 30 days. I will let you know how it goes, and I may go a full 60 or 90 days with this new plan on healthy eating. Thank you for sharing and appreciate so much the interesting and easy to read information. You are creating an interesting series of hubs about diet, vespawoolf! I love the sound of the recipes in this hub. I've got to try those chocolate cookies without flour! Very useful information shared by you! Interesting recipes and so many choices. I plan to try all of them. Thank you for sharing! Voted up and pinned! DDE, thanks for coming by. Great hub! A very interesting insight to a this kind of diet. Jackie Lynnley, I do hope you give this a try! It really works for me and my friends. Thanks for all your support. Thanks for your comment Ericdierker! Great stuff here. I still just keep good food around and eat what I want. I would like to have more time and money to be more fit -- but so be it.